The threat of three teams getting relegated played a part as two of the 12 Premier Division managers were let go by their clubs this week. Sligo’s dismissal of Dave Robertson was less surprising than Limerick’s decision to axe Martin Russell but such changes can often prompt a brief revival in fortunes and the Blues can surprise St Patrick’s in Inchicore. Limerick really should be aiming to finish ahead of Patrick’s, who have generally been poor this season. Interestingly, Limerick were favourites in the FAI Cup away to Pat’s last season when in Division One, yet go off at 9-4 and that looks a great value bet. 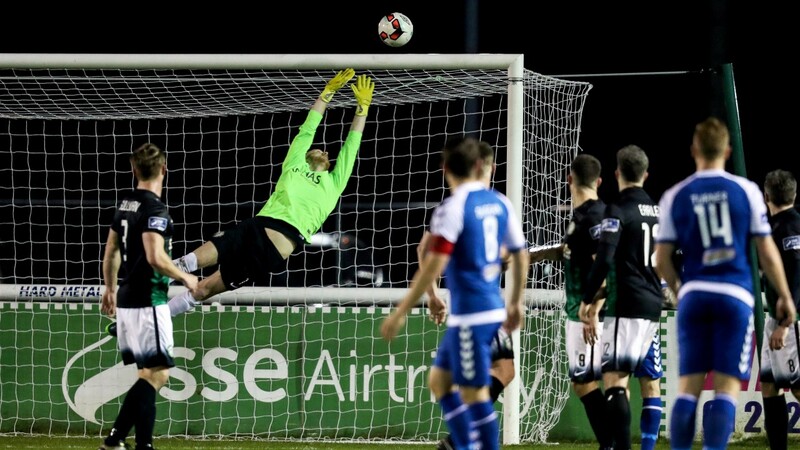 Limerick have been nibbled at and Sligo have also been supported, though there was no suggestion they were not playing for Robertson in Galway on Monday. That was a close game and Galway, still seeking their first win of the season, can gain it in Bray. Odds of 15-4 about the Tribesmen look a bit long. Apart from a drubbing by Cork, all their matches have been pretty close. The RTE2 game sees Cork host Derry. The loss of Ryan McBride is already hurting Derry, which is to be expected. They are likely to struggle to deal with Sean Maguire and have lost Rory Patterson to injury. That said, they are capable of troubling Cork in a lively encounter.